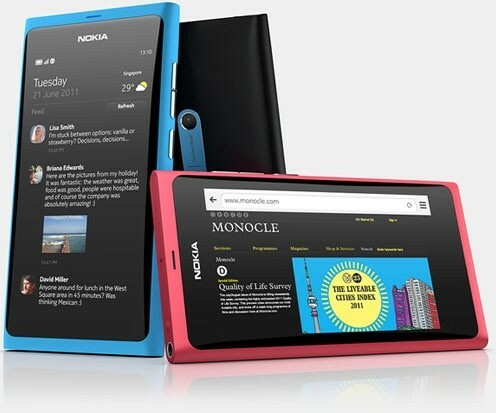 Finally the wait is over.Nokia today officially announced MeeGo powered Nokia N9. This will be successor of Nokia N900 which runs Maemo operating system. MeeGo is a Linux based operating system and it is developed by Nokia and Intel. Nokia N9 comes with good hardware but not good enough to beat other flagship devices from other companies. Actually Nokia N9 comes with year old hardware which is no means suitable for a high-end mobile. Nokia N9 is powered by single core OMAP3630 1 Ghz Processor coupled with 1GB RAM. In this age of dual-core processors this is inadequate. In the graphics department N9 is also weak performer as it has PowerVR SGX530 GPU. Nokia N900 also has same PowerVR SGX530 GPU and it was released on 2009. So we expected a better GPU in N9. Nokia N9 has a 8 Mega Pixel autofocus camera capable of recording 720p HD video. Though 720p video sounds nice, but it would be great if it could record Full HD 1080p video. Nokia N9 has Gorilla Glass protected 3.9 inch AMOLED Screen with 854×480 screen. It will come with 16GB or 64GB internal memory. So N9 will be first mobile to have 64GB internal memory. It will have all usual connectivity options like 3G HSPA,Wi-Fi 802.11a/b/g/n,Bluetooth v2.1, GPS, accelerometer, digital compass. Nokia N9 has Micro SIM card just like iPhone 4. Nokia N9 looks cool with unibody design. It will be available in three colours – Block,Pink and Blue. 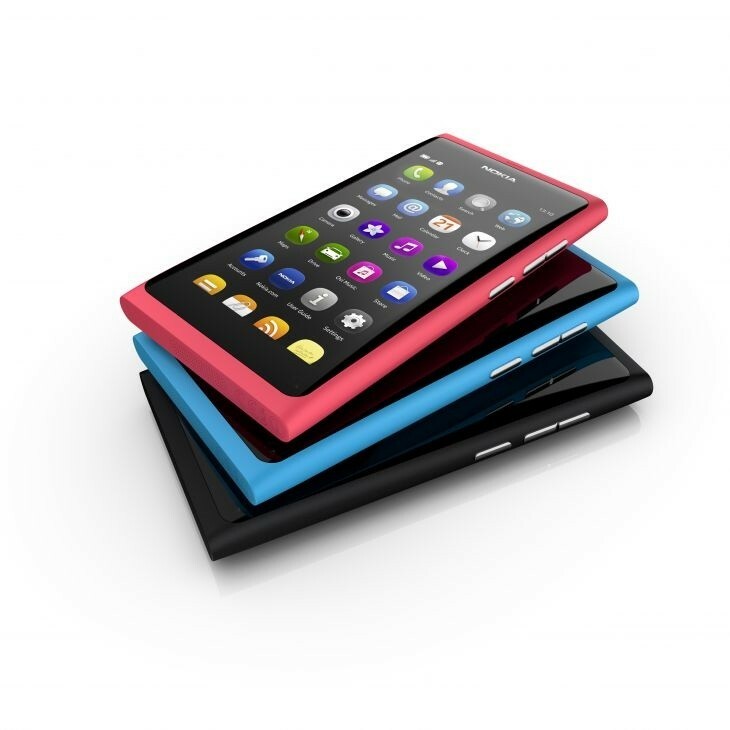 Are you excited about Nokia N9?